The Nexus 8 this summer? 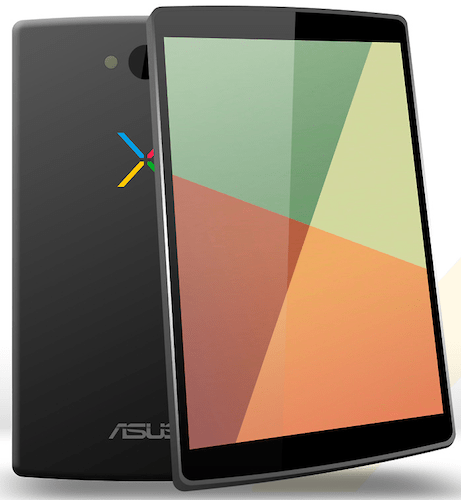 The latest Android tablet rumour is that Google is planning to release a Nexus 8 tablet in the middle of this year. Supposedly, the success of the Apple iPad Mini has forced Google to take notice and offer a compelling alternative in that size range. Some also say that the Nexus 7 (2013) is loosing ground to the wave of cheaper 7″ tablets hitting the market over Christmas. An interesting side note about this rumoured Nexus 8 tablet is that Google is mulling over using Intel’s Bay Trail architecture instead of NVIDIA or Qualcomm this time. Whilst Samsung seem to be top pick for a refresh of the Nexus 10 later this year, LG covering things phone-side, Asustek is the likely favourite to produce this. The LG G Pad 8.3 was a killer upon release, even having a Play Store variant. Lenovo will also be a strong contender as their contribution to the Android hardware world has be fairly impressive. Google will have a tough decision of who to go with. Mobile Tech Addicts Podcast 218: Best In Class, honestly! Gareth and Matt are here with another UK update on the mobile front. This week we discuss the Motorola Moto G and Gareth rants about the malware he found in Google Chrome. First we had the Nokia 808 Pureview Symbian smartphone with a beastly 41 megapixel camera, then Nokia came out, all guns blazing, with the Nokia Lumia 1020. This time toting Windows Phone 8 which you either love or hate…and Samsung clearly saw the relative success of the 1020 in particular and thought ‘ooh let’s have a go ourselves’ and you know what…they did have a go with the Samsung Galaxy S4 Zoom and its 16 megapixel 10X optical zoom camera slapped on the back. So, you may be wondering, why? 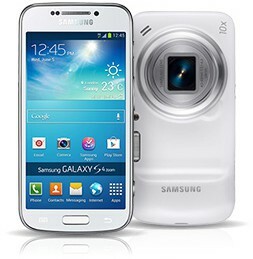 And do we really need such a device, or better yet why would anyone want a device such as the S4 Zoom?